As much as we love girls who are dressed to the nines, we have an equal appreciation for those that keep things a bit more simple from time to time. Honestly, there is just something about a beautiful girl in jeans and a well fit t-shirt that can’t be beat. With Fall just around the bend, it won’t be long until long sleeve t-shirts are out in full force, and if you are looking for that perfect blend between comfort and style, look no further than the Heathered Raglan Tee ($49.50) from J. Crew. Other than keys and a wallet, the one thing we we never leave home without is our trusty iPhone. 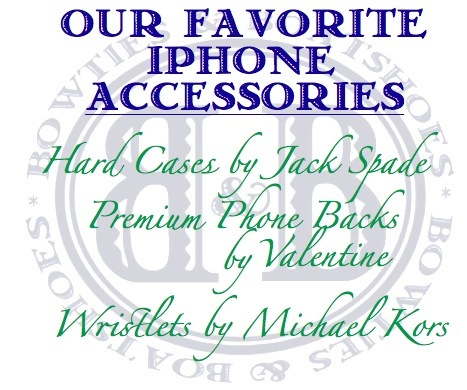 Luckily for us, a millions of others feel the same way, and brands both new and old have created accessories that will truly let you make the phone your own. While there are far too many accessories out there to profile every one that has caught our attention, we thought we should at least share a few of our favorites. 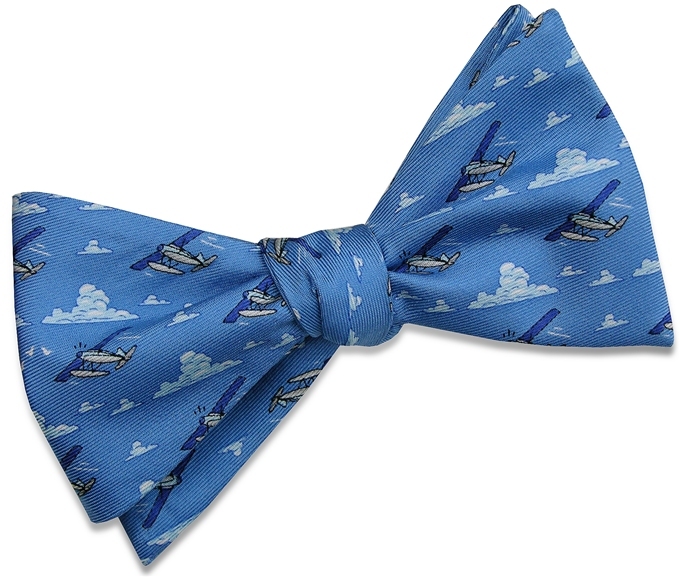 It’s no secret that bowties are an integral part of our wardrobe. From major events, to days in the office, to random dinners with friends, we are never adverse to tying on a bow for the occasion. Unfortunately, when it comes to days spent in jeans and a t-shirt we haven’t been able to figure out how to properly integrate a bow into the look. 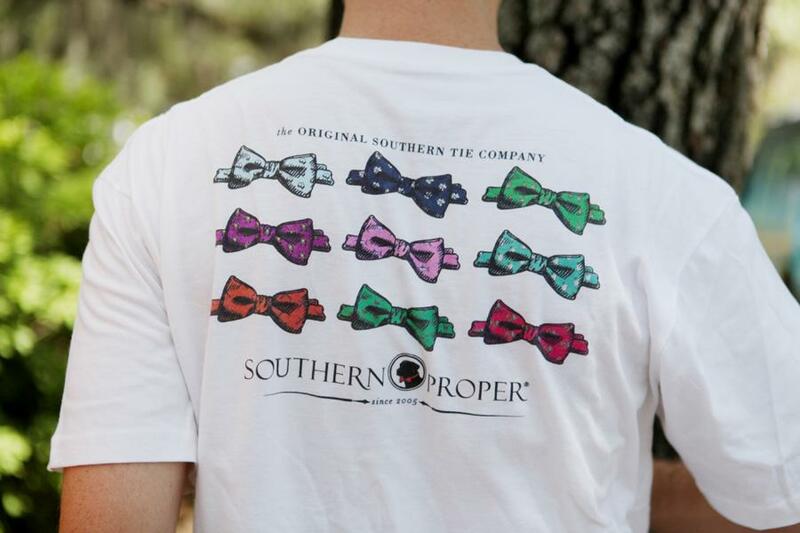 Well, thanks to our friends at Southern Proper, it is now possible to rock a bow in even the most casual settings, thanks to their recently released Bowtie Tee ($25). 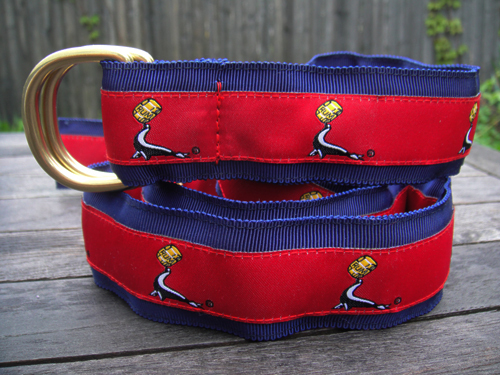 Gosling’s Belt by Knot Belt Co.
Well, evacuations are in full effect up and down the East Coast, and we are about to feel the full wrath of Irene here in Annapolis. Of course, that means that the flashlights are equipped with fresh batteries, the cabinets are stocked with plenty of food, and the bar is ready for any hurricane parties that might break out amidst the madness. Now, all we can do is wait, and what better way to kill some time than to throw on a Gosling’s belt ($38) from Knot Belt Co. (shown), and mix up a a Dark ‘n Stormy or two. It has been quite the week here at Bows & Boats. On Tuesday, our world was shaken, literally, when mother nature decided to say hello in the form of an earthquake that measured a 5.9 on the Richter scale about a hundred and twenty miles away. Now, we are preparing to get rocked again, but this time in the form of the lovely hurricane Irene who is heading up the coast. While we were quite tempted to do a full profile on this awesome bowtie flask today, we thought that the Vintage Seaplane Bow ($55) by Bird Dog Bay might be a bit more appropriate. As much as we love the finer things, we are still bargain hunters at heart. Finding something that is well made, great looking, and priced well is like a trifecta in our world. 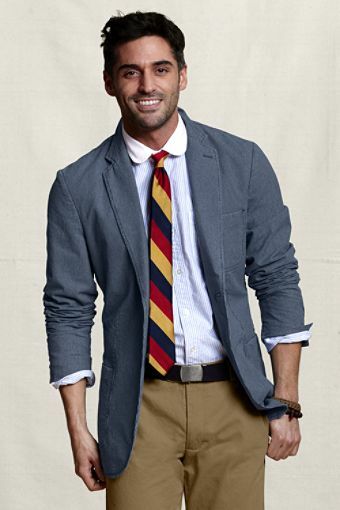 One thing that is nearly impossible to find that fits all three pieces of that criteria is a casual blazer. Thanks to the gang over at Lands End Canvas, your search just got far easier. Their recently released Nailhead Oxford Blazer ($99.50) is the perfect casual choice for the next few months. The first thing you will notice about this blazer is that the Nailhead Oxford fabric is noticeably thicker and heavier duty than a traditional Oxford. When you look at the Nailhead closely you will even see what appears to be a slight striped pattern because it is so dense. Featuring a 2-button front as well as chest and side patch pockets, the blazer has all of the hallmarks of a dressier jacket yet a look that is 100% casual. With upper back and sleeve lining, the Nailhead Oxford Blazer is definitely light enough to break out in early fall, but will also prove to be a great layering piece as temperatures continue to drop. When it comes to women’s jewelry and accessories, it never ceases to amaze us just how important the smallest pieces can be. It doesn’t matter if you are talking about necklaces, bracelets, or earrings, if the piece doesn’t work with the rest of an outfit, an entire look can be ruined. That being said, there are some simple pieces that look great with everything. For example, a pair of pearl earrings. 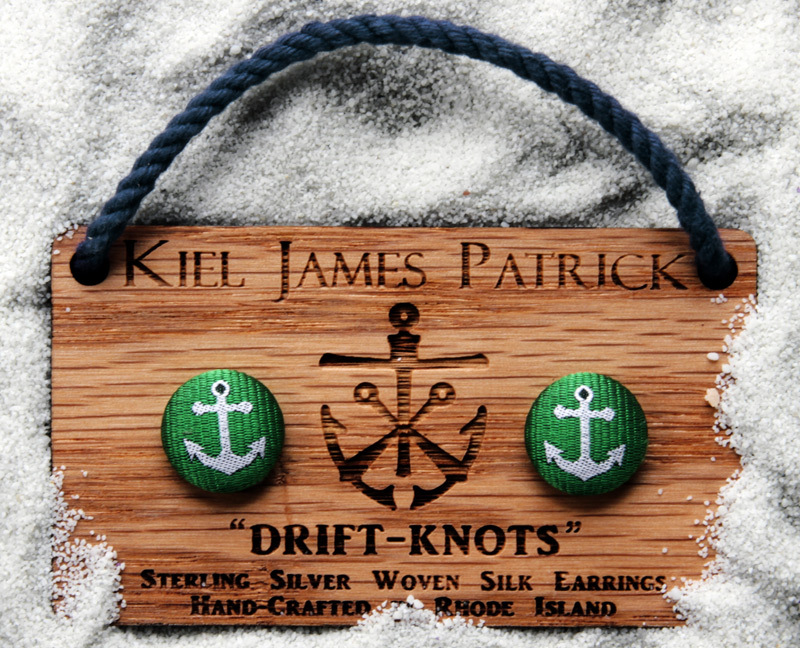 That is probably while Kiel James Patrick used a pair as inspiration for his first offering in the world of women’s jewelry, which he has dubbed Drift Knots ($22). It’s funny the things that stick with you over the years. For example, in seventh grade English we were taught the KISS rule, Keep It Simple Stupid. Well that mentality has definitely stayed with us, and has spread far past the world of Language Arts. In fact, it is one of the rules we live by when it comes to getting dressed on a daily basis. 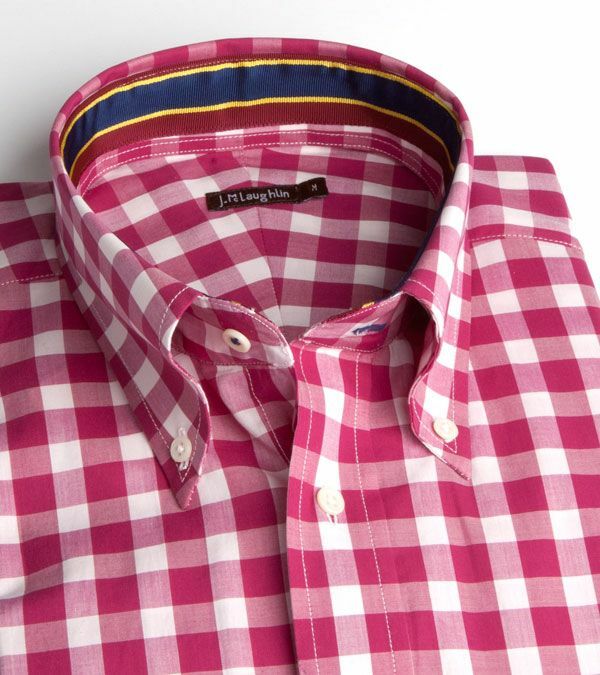 We tend to keep our prints simple for the most part, and one of our favorites is a classic gingham. If you are looking to keep things simple, but still make a bit of a statement, take a look at the Large Gingham Check Shirt ($135) by J. McLaughlin. We feel like shoppers fall into three categories, those that shop only when necessary, those who shop far to often, and those who fall somewhere in between. While we are always on the lookout for that next great addition to our wardrobe, we tend to fall into the “somewhere in between”category. This past weekend, we spent some time in Georgetown, one of the best places for shopping in the Baltimore/DC area. If you follow us on Twitter, you know that the Vineyard Vines store was one of our stops, and we were certainly impressed with their new fall offerings. 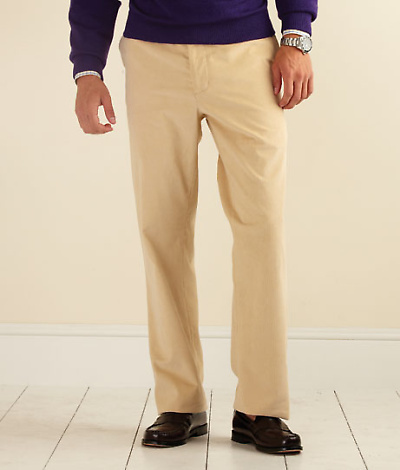 One thing that really jumped out were their Harmon Pants ($145). Two weeks from today, college football will officially be in full swing. If you are like us, Gameday will be on every television in the house, and if you are lucky enough to have a home game, you will be heading out for your first tailgate of the year. 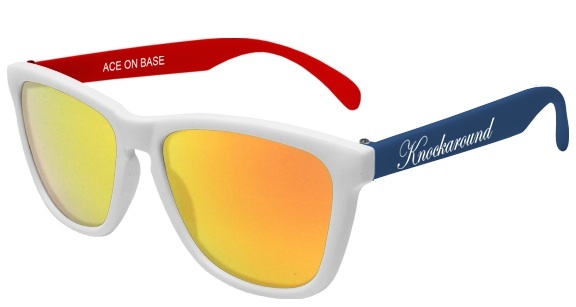 For those of you who are really looking to go all out with your gameday apparel this year, you might want to think about picking up a pair of custom glasses ($34) from Knockaround.